Home » Egypt is Sinking! Thinking! Sinking! Egypt is Sinking! Thinking! Sinking! The Economist has published a special report on Egypt and her future after President Mubarak who has now being recognized as the 21st century sick man of the Middle East. This report is very interesting to the level I believe we will not see the magazine in our newsstand next month thanks to its cover. 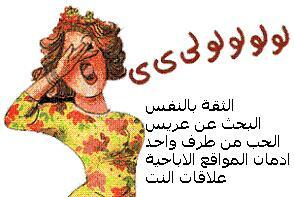 Youm7 and Al Shorouk online published a summary for the report without the iconic image of Mubarak. There is an elephant in the room, a big dying elephant to be correct and it seems the fact that the regime does not want confess it makes you wonder if it is an alienation from reality due to arrogance or it is actually fear to confess the bitter reality ; the end is so close and time is not in the side of the son who planned too much for this moment. After 30 years of status quo, is Egypt sinking in sand or rising from it?! Will we live in isolated colonies, or will we work in teams?! 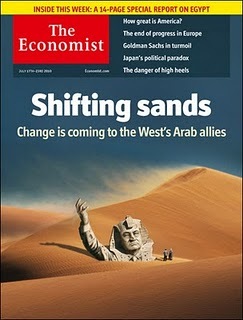 Imagine Egypt being the cover topic of the Economist. It is an article worth reading. Arabist.net has commented on the article saying: The overall tone of the report is a mixture of cautious optimism and a lament of some of the Egypt's failings — its corrupt police state, its education. In light of the woe-is-us mood that dominates in the country and some alarmist accounts of Egypt being on the brink of collapse, it's refreshing to point out the dramatic social and economic changes that the Mubarak era has introduced. 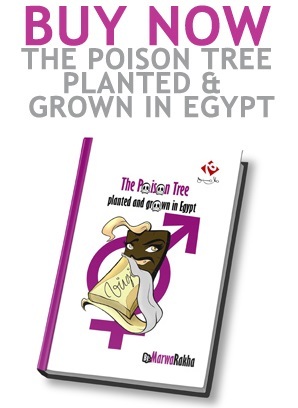 Will they turn out to be changes for the better, or not, or were they inevitable changes in a world that influenced Egypt much more than Egypt could influence it?